Scotia MacAlpin may be only eighteen years old, but she’s no stranger to trouble. Her latest incidentwhich resulted in a death and forced her clan into battlehas made her an outcast among her exiled people. 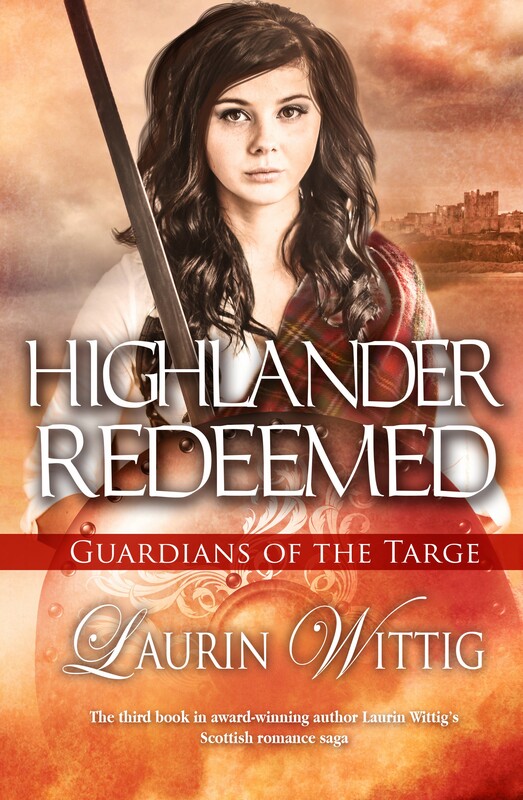 Scotia is tired of being ignored and trapped in the shadow of her sister, a gifted Guardian of the Targe; and she’s become hell-bent on destroying the army out to capture the ancient Highland relic for their English king. Duncan of Dunlairig has looked out for Scotia since she started to walk. She was as restless and reckless then as she is nowonly the stakes have become higher and more perilous. While the rest of Clan MacAlpin ostracizes her, he secretly helps Scotia become the warrior she yearns to be. But the real test of her skills may come when Duncan needs her helpand her long-forgotten heartin this thrilling and romantic Guardians of the Targe tale. This is the third in the series but I have not read the other ones. I was not disappointed or confused while reading this. The author gives you enough description to make you feel like you are involved within this page turner. This story will keep you reading into the night, she wraps her audience within the story. 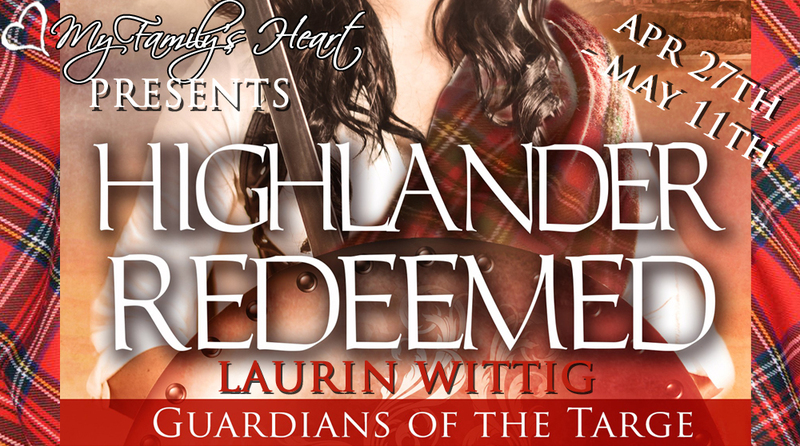 The plot is set full of magic within the clans fighting and during the kings ruling. The characters are those that can be based on real characters during those times. And this is what makes a novel enjoyable, because you have your truth but also that magical entrapment of being swept away into another timeline. The flow is impeccable. Scotia, knows the heartache of being shunned by her family yet seeks to be able to redeem herself again. She is a warrior, stubborn, and I think that danger follows her without even meaning to. She doesn’t think twice before going headfirst into situations! Duncan, a true highlander, qho unfortunately got the job of protecting her against herself and others. I felt sorry for him. However, when the chemistry started to fly these two couldn’t stay away from each other. 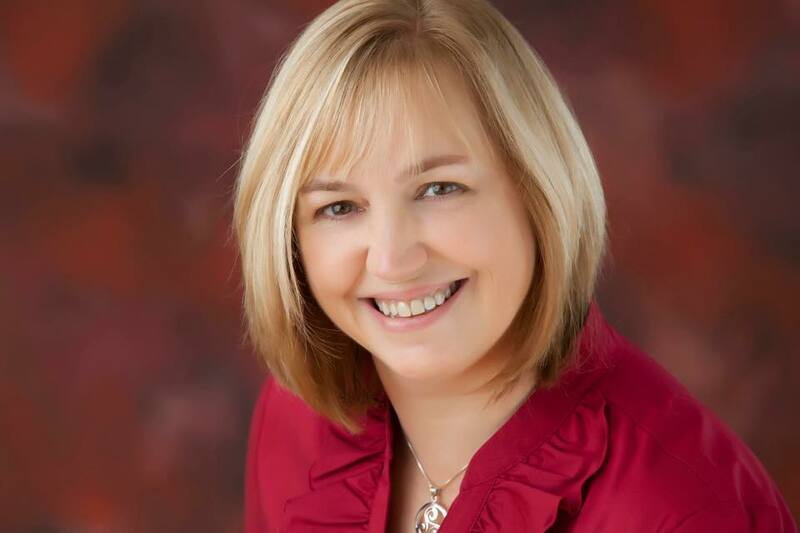 This author’s passion seeps through her writing. I will definitely have to go back and read the other standalone. If your looking for a true amazing novel that will keep your on your toes, pick up this gem.